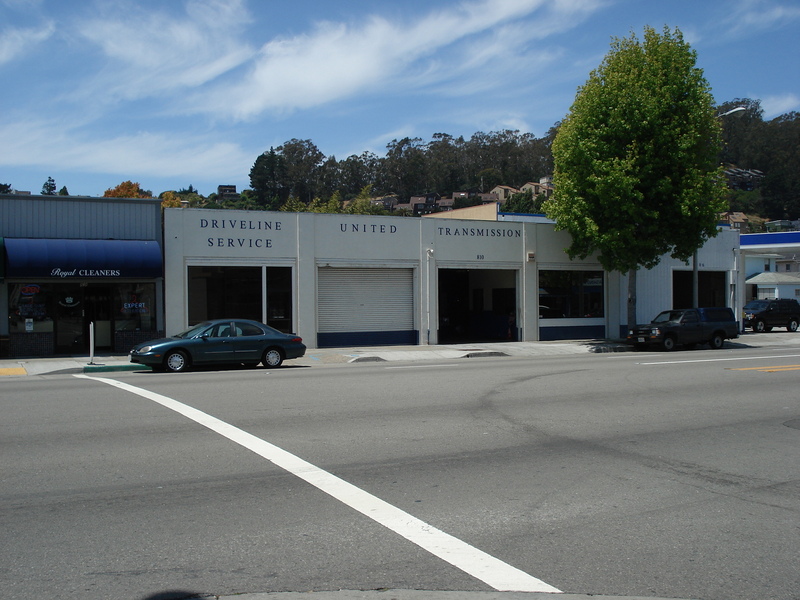 United Transmission, Driveline Services and Diff Shop was established in 1975, and is a family owned and operated Auto Repair Business. 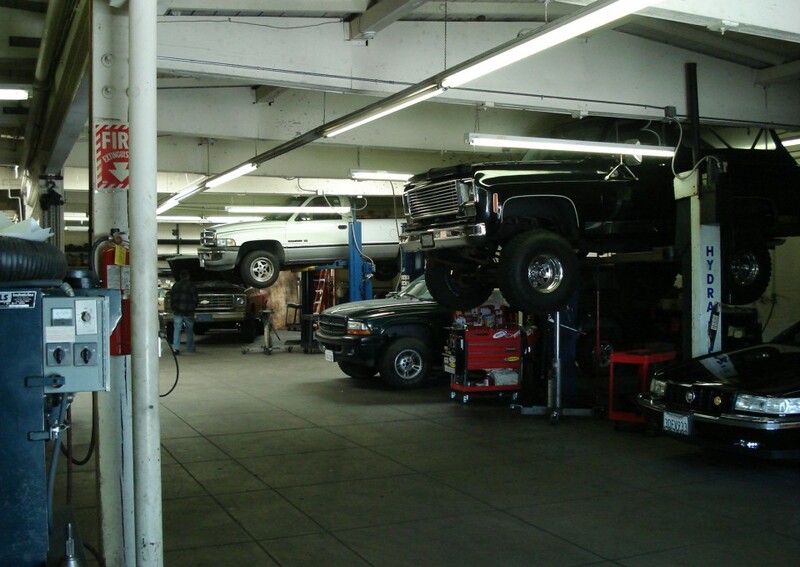 We have built our shop’s reputation on HONEST QUALITY, DEPENDABILITY, and TRUSTWORTHY Transmission, Clutch, Differential and Driveline repair service. We realize the importance of not wasting money on unnecessary differential or transmission repairs. Our only goal is to repair your Auto, Van or Truck Transmission for the least amount of money WITHOUT COMPROMISING QUALITY. Our Diagnostic Skills are second to none and we offer FAST, HONEST, DEPENDABLE SERVICE! This is why loyal return customers make up most of our current work load. We offer Transmission and Differential Maintenance by appointment, allowing all our loyal customers in the East Bay reliable and fast in-and-out service. Our professional staff will answer any questions, regarding the care and upkeep recommended for today’s as well as yesterday’s motor vehicles. Please call us at (510) 527-6878 for an appointment! Stop by our location today for a free road test and estimate for your repairs. Our highly trained Technicians diagnose and correct transmission problems efficiently, saving our customers time and money. Ask us about our free local towing with any major transmission repair. "I took my newly painted rear end from a '64 Chevy Nova that I've been painstakingly restoring. Larry was fair to work with, explained my options and completed the work in a timely manner. I was impressed with how willing Larry was to accommodate my somewhat picky requests. As a business owner, I know what that can be like. I think Larry and his team rose to the occasion and I would be happy to work with them again." "I would highly recommend this place. They were very helpful and were not looking for ways to nickel and dime you. Very professional. I wouldn't want to have transmission problems If did I would go to these guys in a heartbeat." "No one is ever happy about dropping a couple grand on an unexpected repair, but long face aside....these folks were great. Fair, honest, reasonably quick, free tow. They even pulled my window up that had been stuck in the down position. I have no complaints. Would recommend!" "Overall I was very pleased with the level of service and quality of repair performed on my van's transmission. They were very knowledgeable and there was no pressure to do anything I didn't want."